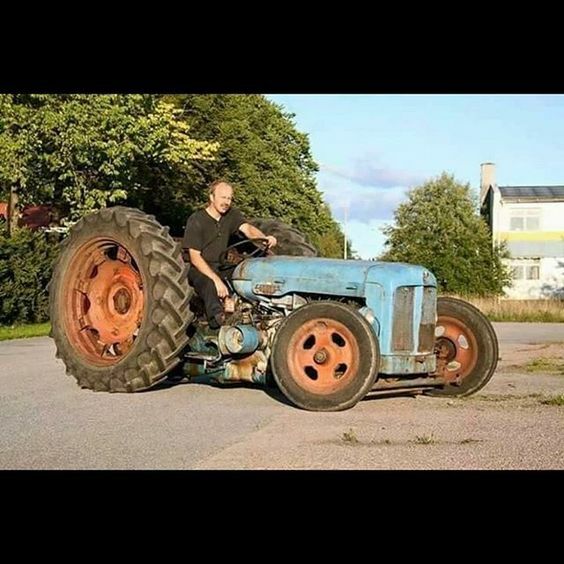 Let's see those tractors!! - Page 6 - Rat Rods Rule / Undead Sleds - Hot Rods, Rat Rods, Beaters & Bikes... since 2007! My brothers Cub. May be mine soon. Anybody run a sickle mower. We're gonna set one up. Need to cut tall grass at the farm. I had a Farmall that used a sickle bar on it. Worked well for the most part. Just slow gong as I recall or it tended to just push the grass over. It had a hydraulic lift on it.